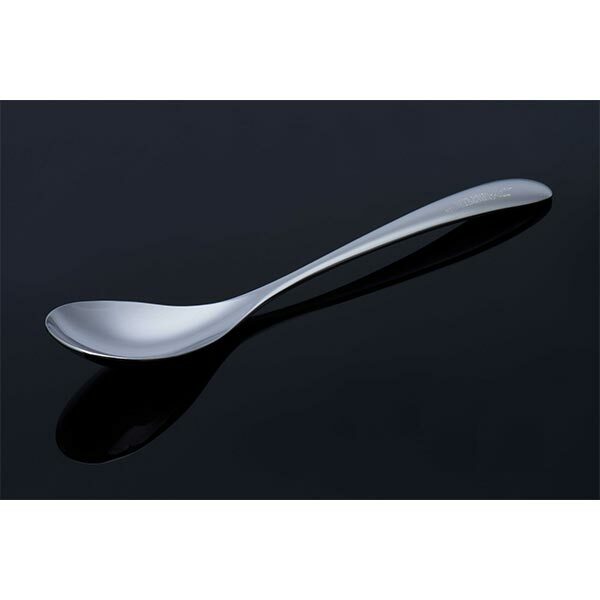 Sometimes it’s really hard to figure out what to get your beloved for an anniversary, especially a milestone one like the 30th. 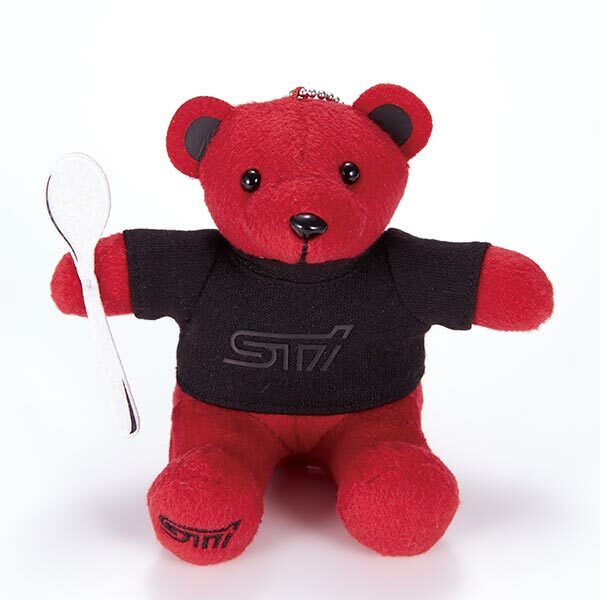 Thankfully, Subaru’s in-house motorsports division has come to the rescue with a suggestion — a teddy bear and curry combo. 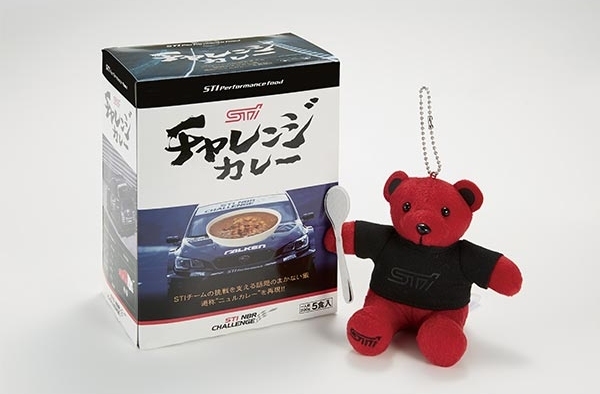 Yes, for a mere ¥4,212 , or approximately $37 USD at the time of this writing, you can have a cherry red teddy bear celebrating the three decades of Subaru Techinca International. 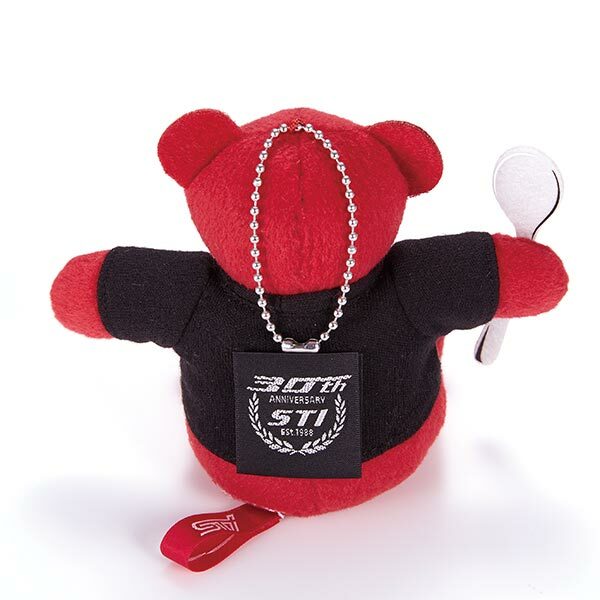 With an STI logo embossed on his right foot, a black T-shirt bearing a 30th anniversary, and a keychain ring emerging from the top of its head, the little fella measures about 10 centimeters. Naturally, he has a spoon in hand, ready to chow down on some delicious curry. 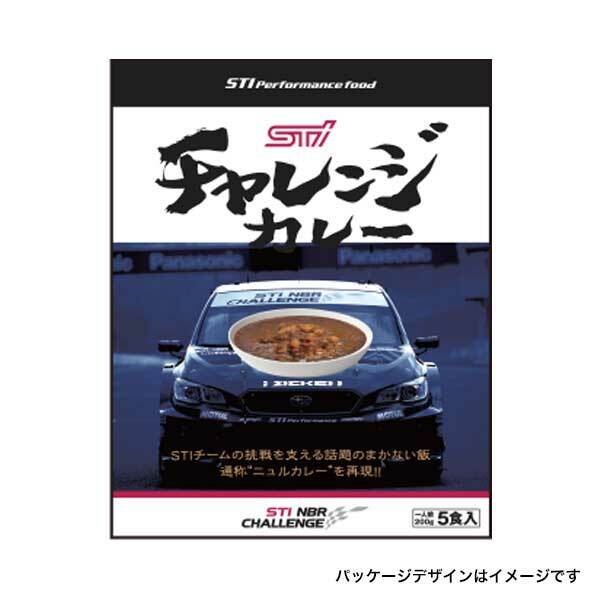 Five packets of said dish are contained in the accompanying box, which depicts the Subaru WRX ST that won the SP-3T class of the 2018 24 Hours of Nürburgring earlier this year and steaming hot bowl of curry on its hood. 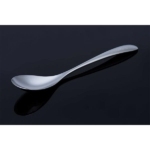 ” The set curry is a vitality source of the STI team,” claims the product description. There might be some truth to that, if you take Subaru’s word for it. 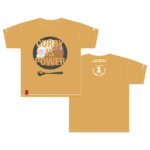 A $50 T-shirt commemorating the win that reads “Curry is Power” and an actual curry spoon have already sold out. 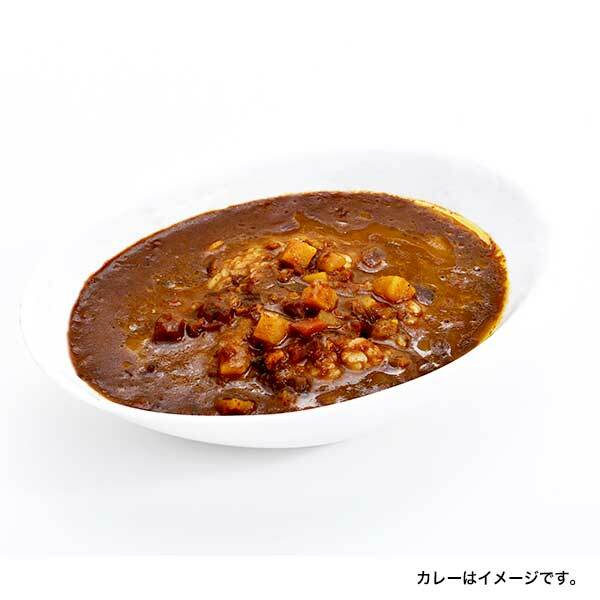 Subaru says curry and bear quantities are limited, so get them while you can. 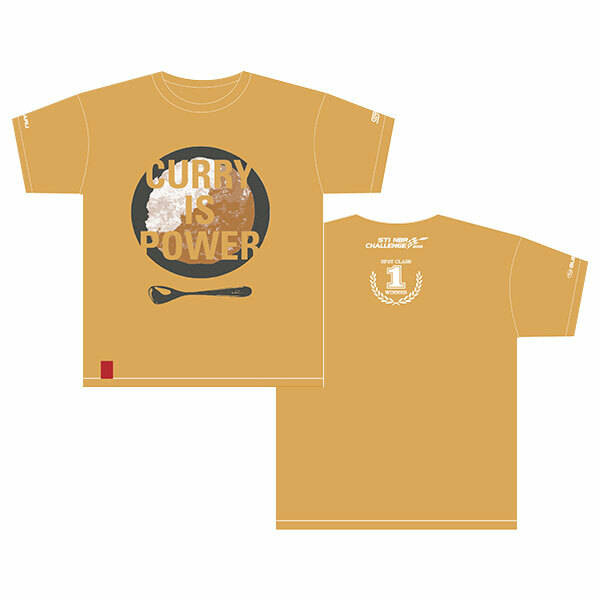 I never could bear it when someone said “give it curry”. Sure, why not. I celebrated my 30th with a pineapple and a stuffed rhinocerous–stop trying to make sense all the time people, it will only bring you closer to the true meaning of PROUD of BOXER. Haha, that motto is among the all-time greats. Brought to you by Charmin.